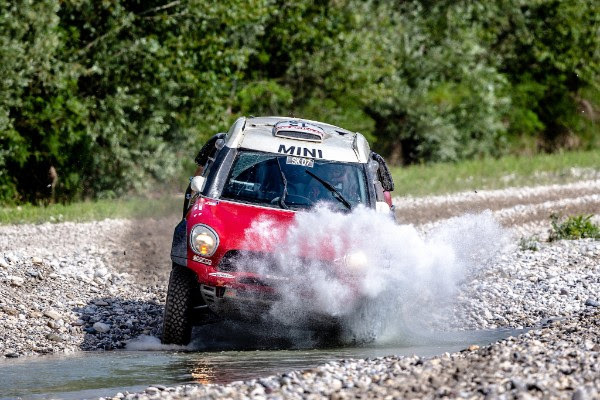 In the Italian Baja, the sixth round on the FIA Cross Country Rally World Cup calendar, Jakub ‚Kuba‘ Przygonski (POL) and Tom Colsoul (BEL) repeated the triumph they celebrated in 2017. 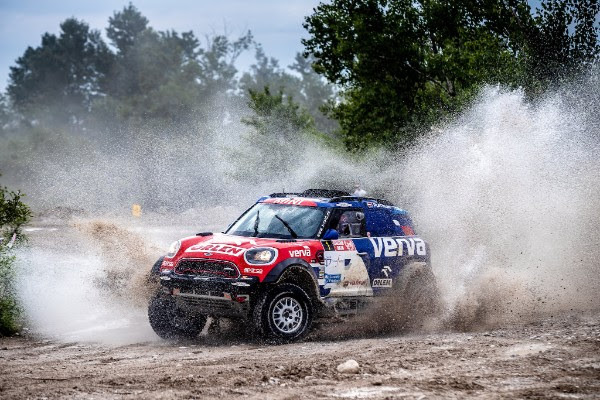 In the MINI John Cooper Works Rally, the pairing won five of the six special stages and finished second in the prologue. 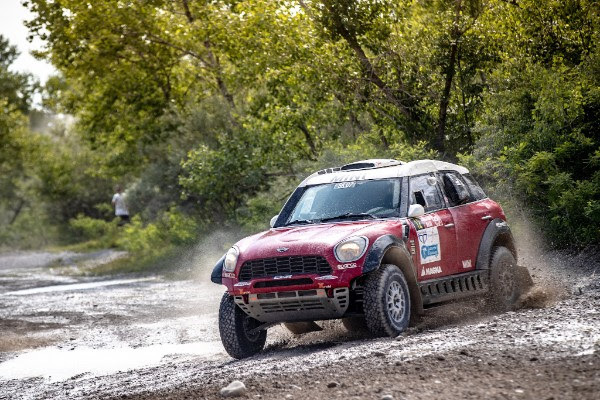 Eugenio Amos (ITA) and Filipe Palmeiro (POR) took their MINI ALL4 Racing to 21st position. 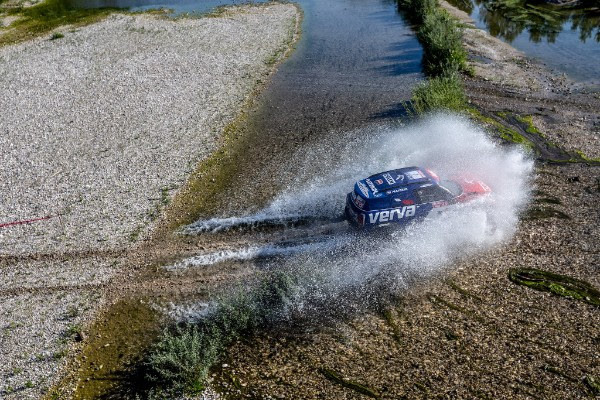 More photos available at press.x-raid.de.